Every sales reps and small business owner wants to close more deals. But many may not realize how to set up their pipeline to create more opportunities. Here’s a great post to help. Have a step-by-step plan as these deals won’t get closed right when you need to get them closed. There are a the basic steps we all know from being in sales, but following these steps on correct time matters. If you really want to know how to close a sales deal, here are six ways. To close particular amount of deals in a month, you need to check your contact base and list of open deals. This planning has to be done at least a month in advance. Why? Because deals don’t get closed right when you want them to get closed. For this, check your open deals and try to get in touch with each and every deal at regular intervals. How long to wait before contact is really a matter of how your sales funnel is set up and how long the buying cycle tends to be. If you haven’t figured these things out, take a look at calculating your sales velocity. 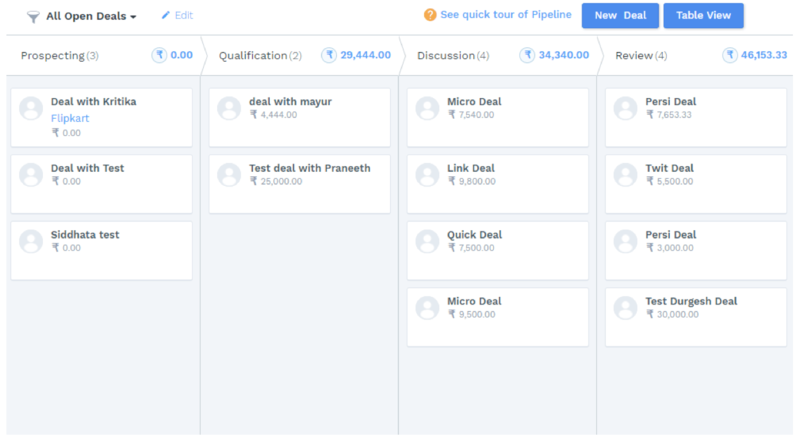 A CRM will help you with managing this pipeline as it will help you visualise which leads can be closed at the earliest. 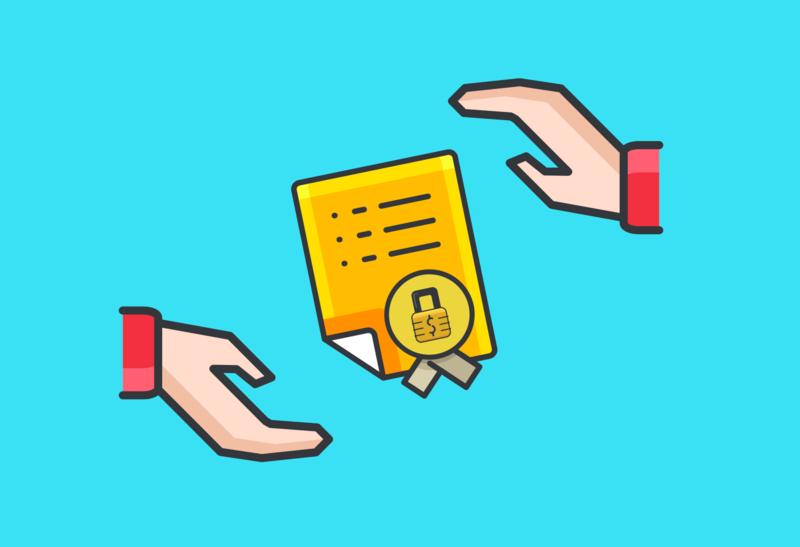 Keep detailed notes about the objections and requirements your open leads have — Check if you can really fulfill their needs. Try to solve them as only then there will be a possibility to close the deal.Check if you were able to solve their queries and check their pending issues your deal still has. Make sure you’re dealing with the decision maker and not someone who is wasting your time. People can only be convinced that they need a solution when they understand that they have a problem. If they started looking for your products, that’s easier to do. Understand why they started looking for a solution and why they reached out to you. If you reached out to them, you’ll have to gauge if it’s the right time and if they’re possibly looking for a solution. Once you understand their core problem, selling can really begin. Key Point: The better you understand where they’re pain is AND they understand how your product can alleviate that specific pain — you will naturally close more deals. They have no product/service at the moment to solve their issue and hence they started looking for it. Might be looking for more variety in products and good quality. They do have a product/service but it does not completely fit in their requirements. There might be lot of manual interventions which are required even when they have this solution. Using the current system might be time-consuming due to manual efforts. Bad after-sales support can be a reason. Current vendor might not be able to give them a proper support and might not be available to solve their queries right when they need help. Price. The biggest issue might be the price. They might change to another solution as the current product/service might be highly expensive for them and even after paying that cost, the product/service might fail to add value in their process. Team is not very tech-savvy and needs a solution that can be easily used by the team. The product/solution is not customizable, which increases dependability on vendor for support. Knowing how to close a sales deal is a lot like know how to make friends. There are tons of solutions to solve one problem but people will buy your solution when you have built a rapport with them. At the end, relationship matters. Your solution might not be as full-featured as others, but they will still give a thought to go with you IF you have a relationship with your prospect. How well do you follow-up with your contacts and deals on casual basis also makes a difference. Not just before, but even after the sale. Not just to sell but to build the rapport. It is important as it gives a sense to your clients that they are not being remembered only at the time of renewals or while the deal is closing. Do it for real. Too many people in sales are fake. Are you selling the product because you think it’s the best solution for your ideal customers? If not, why not? Building a good relationship with leads will help you close more leads immediately, but it will also create better future prospects from leads who aren’t ready to buy. Not to mention that the customers that come onboard will likely last longer if you genuinely got to know them and helped them find the best solution. Ask Yourself Few Questions Before You Sell. Have you wished your Deal/Prospect a happy birthday? What kind of conversations have you had? Do you talk the most? How much do you know your prospect/influencer? Do you know about his/her hobbies, likes and dislikes and how many times have you spoken with them about these? More importantly: Do you know about their specific role? Either by listening to them or industry research, you should know what they do. 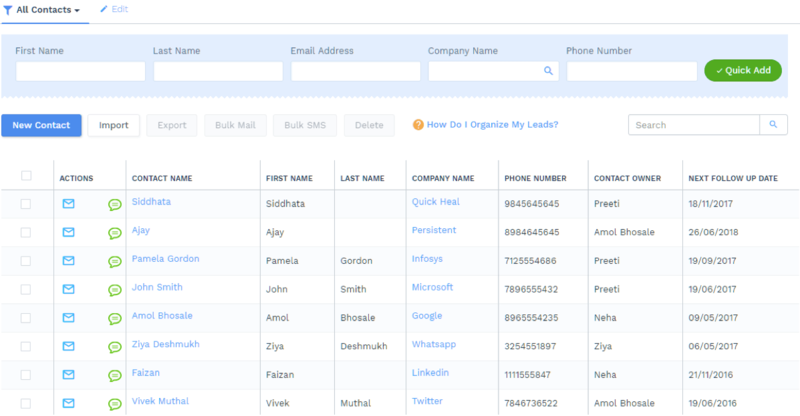 Have your list of contacts in such a manner that will help you get clear picture of dates when you can touch base with them or contacts that have not been contacted recently etc. These are just a few questions or steps that might sound unnecessary to close deals, but, trust me, they will in one way or the other help you to make that rapport with customers/prospects, which is necessary to close deals. If you empathetically solve client’s issues and keep in touch with them, your prospects will readily make a purchase without any questions and will not look for any other solutions. Sometimes you think that your prospect will sign up with you or go for your solutions right when you reach out to them. But in reality they never purchase anything. Here, it will be your role to create that urgency even if there was no urgency on your client’s end. If you create a need for “right now”, half the work is done. You can make them realise that if they do not sign up with you, they will be wasting time in going by their current process. You can ensure them how fast your solutions can fetch them results. Let’s take an example from mutual funds, real estate and/or insurance companies. In India, the financial year starts from April to March. As soon as December ends, these insurance and mutual fund companies start advertising and reaching out to the target audience. They’re also successful in generating sales because from the beginning of January, people get focused towards saving income tax and this is the best time for these companies to create that urgency. Decision makers are important but it is not always necessary that a decision maker will be the end user of your product/service. Try to check the influencer/champion, ask him/her to use your solution, and solve his/her problem. He/She will be the one who will influence the decision maker and convince them to buy your solution if you address his/her problem. Let’s assume you are a lead generation, digital marketing, or CRM company and cater to problems faced by the sales/marketing team of any organization. It is not necessary that CEO or MD is a part of the sales or marketing team. Check if you are in touch with the manager/team leader. Check what problem he/she has. He/she might be generating less leads/deals or does not want to waste his team’s time in cold calling and gathering data for generating leads. Check their current sales and marketing process and how you can fit your solution there. He/She might have issues around controlling his/her team’s work. Eg: he might not be able to assign tasks to the team, check how many deals they are handling currently, might not be able to control who sees which data etc. In such case, CEO or MD might not be much aware of the problems their sales manager or team leader is facing but if you are in touch with the manager and solve their problem, he/she will be the first one to recommend your solution to the CEO or MD. Cross selling is the best option if you are unable to find leads that will close quickly. If you have multiple products/services that can be sold to your existing customer, feel free to try cross selling. This will save your efforts on convincing a new prospect to go for your solutions. Plus, trust and rapport building should already exist. If you’ve done it right, your customers will trust you if you sell them something new. Let’s say you have developed HR software. Three products that cover payroll, leave and attendance respectively. And your target audience in this case can be HR or accounting team. For payroll calculation, leave and attendance calculation is equally important. You might have sold payroll software to a client already but there is a possibility that he can also buy your leave and attendance management software, too. In such case you can definitely cross sell your leave and attendance management software which can make a complete solution for your clients HR payroll management process. Cross selling might not always be apt but yes it can be worth a try. Siddhata Khatri is a Business Development Executive and content writer with CompanyHub helping in making sales teams lives easier. Cross selling helps when you have a reputation or platform to build trust and reliability with the customer. I actually use payroll and accounting software precisely because it’s modular and lets me add extra products to my purchase, creating natural cross-selling opportunities. But it only works because I know it’s integrated with the software’s platform solution.